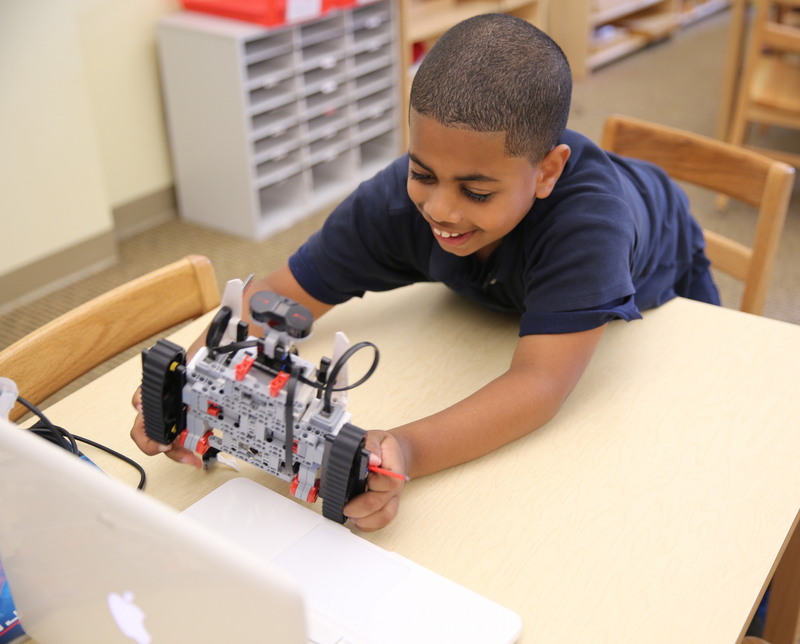 Our mission-focused cocurricular program provides choice-based offerings which complement the curricular programming along the educational continuum, preparing each child for the world ahead and developing life-long learners. These activities are aimed at providing enriching experiences, building on individual interests, and supporting families who want an extension to the academic day. Whitby encourages students to join and participate in a variety of school activities where children can learn from both Whitby teachers and highly skilled and experienced external instructors. Through our cocurricular programs, students explore new interests or develop existing ones while expanding their circle of friends. With an average 1:9 ratio, instruction for young students in our Enrichment classes furthers development and growth in a social context. Our programs vary by semester, and families can choose to participate and pay by semester. Typical selections include science and nature activities, sports and creative movement, drawing, robotics, digital animation and film-making. Enrichment classes bring specialized instructors right to our Whitby campus, inviting young students to expand skills and explore new interests. Many young golfers have enjoyed their first putts on the Whitby “green”. Budding cartoonists publish their first works here, and chess champions are discovered! Our offerings continue to expand as Whitby endeavors to offer cutting edge courses with superior instruction. Athletics at Whitby provide an enriching and balanced education along with opportunities for social development and decision-making. We support students new to sports as well as the serious athletes and help both groups to pursue their personal goals in these activities. 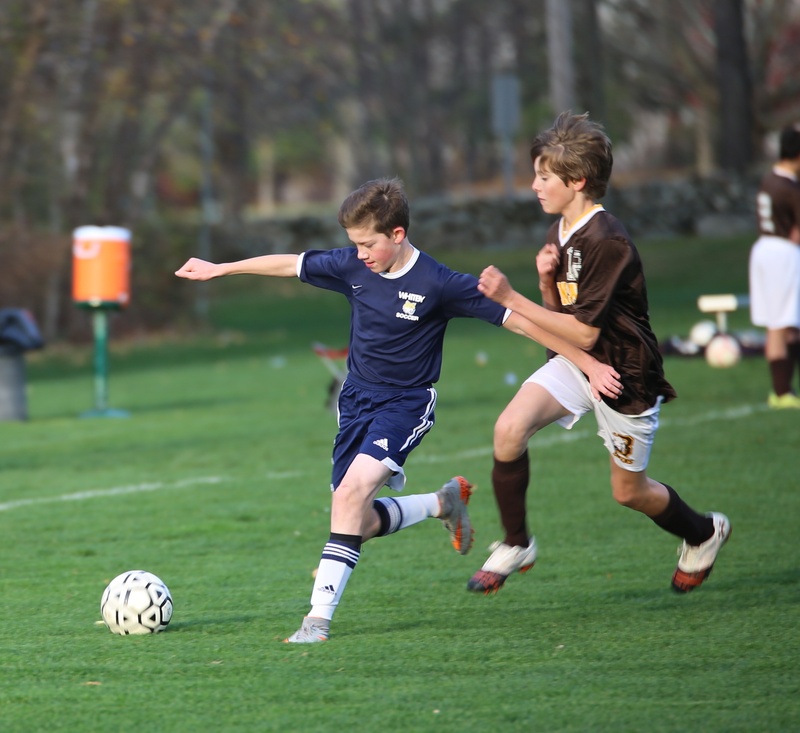 A longstanding member of the Middle School Fairchester Athletic Association (MSFAA), Whitby teams compete in three seasons of sports with local schools. Our coaches are faculty members who come to know students well on and off the field. Besides bringing experience in their specific sports, the coaches emphasize the important school values of being principled and open-minded. 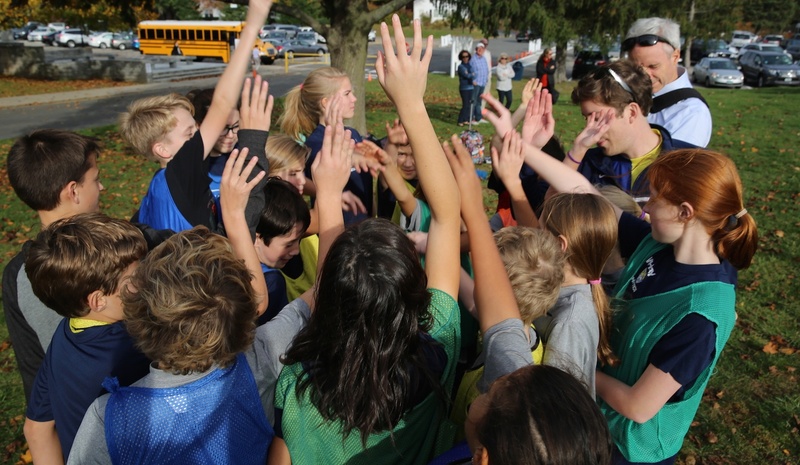 Whitby’s robust athletics program blends athletic skill building with teamwork and positive coaching to yield a powerful experience for each and every player. All students participate, and teams celebrate both skilled and developing players. Stronger players have opportunities to excel and lead while modeling skills for newer players. Whitby’s environment of camaraderie often results in a win, both on the field and in the classroom. Whitby’s curriculum includes studies of the performing arts, and our cocurricular program extends the learning that takes place in the classroom. Whether pursuing theatre or music, students and faculty alike demonstrate growth through risk-taking as they explore new means of expression. Our two annual musicals provide opportunities for actors, musicians and artists to work together. Students who pursue individual instruments or chorus have both instructional and performance opportunities three times a year. Performance projects include a high level of community involvement and service. Our Performing Arts faculty has advanced degrees in interdisciplinary teaching and methodology. Whitby students have two performances each year - one musical and one Shakespeare rendition. These are community events where teachers, siblings, parents, grandparents and fellow students encourage, empower and inspire each other. WHITBY PERFORMING ARTS ENSEMBLES & INSTRUCTIONAL AREAS Whitby’s Performing Arts program encourages participation by all students, as the study of music integrates art and math and public performance to provide positive developmental experiences for all. Whitby faculty maintain an encouraging atmosphere for newcomers and encourage skilled musicians to achieve their next level of competency. Theatre (Grades 5–8) Whitby Theatre produces a fall musical and a spring play. Past productions include Thirteen, A Midsummer Night's Dream, Macbeth, Romeo and Juliet, Urinetown and Oliver! The Theatre program is designed to transport students to different places and times, build self-confidence and tear down inhibitions, channel their personal experiences into communication, enhance their articulation, and improve their memory skills. Productions are carefully chosen to align with concepts being studied across the curriculum and form a strong connected collaboration with music and art. Beginner Band, Concert Band: Instrumental ensembles at two levels for new and experienced players of trumpet, baritone horn, French horn, trombone, clarinet, flute, saxophone, bass and electric guitar, glockenspiel, snare and additional percussion. Two performances per year. Rock Band: A rock and roll ensemble with performance opportunities and special visitors. Chorus, Madrigals: Choral ensembles at two levels. Two performances per year. Songwriting: Students work independently or as a group to compose, study advanced theory, and record. Upper School students participate in Electives twice per week, a pursuit which expands their experiences or builds on current interests. Taught by Whitby faculty and a required part of the program in Grades 5–8, the electives include Music and Theatre as well as a wide range of other activities. Some are offered on a semester-long basis, capitalizing on seasonal activities or extracurricular talents of the Whitby faculty. Others are year-long commitments and culminate in performances or presentations. 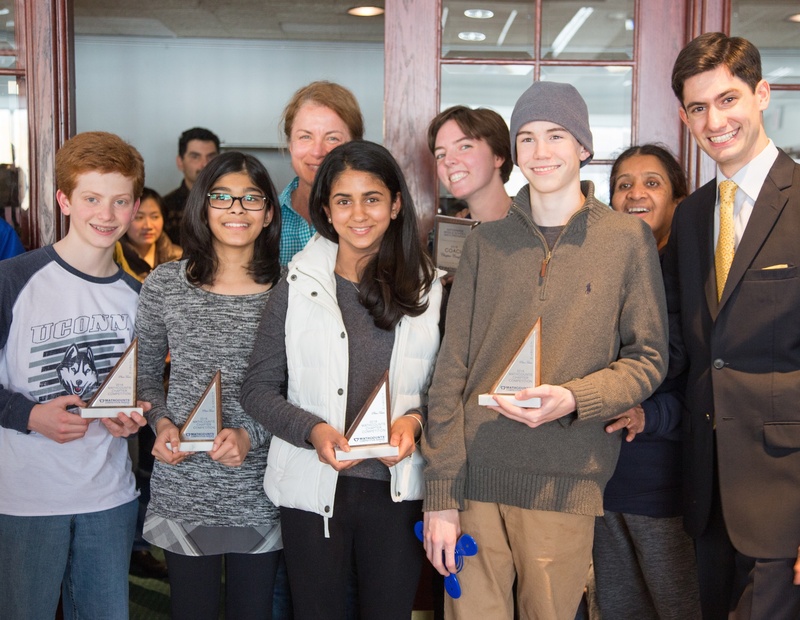 In addition, Whitby participates in several organizations which are nationally recognized, including the MATHCOUNTS team and Montessori Model United Nations. Want the learn more abut our athletics and cocurricular programs?